Historical gems from the Capuchin Archives | Come Here To Me! 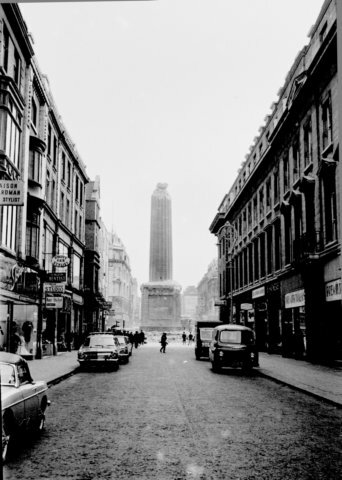 Dublin is a city of fantastic archives, but many of us will only ever explore a small selection of them, if we can find the time to explore any at all! In recent years social media has allowed archives and institutions like the National Library to share some of the items within their collections with the general public. One particularly interesting archive which has recently begun sharing some of its items on Facebook is the Capuchin Archive on Church Street. The friars of the Capuchin Order from Church Street attended those executed in 1916 at Kilmainham Gaol and administered the last rites, and their archive contains incredible items from the Irish revolutionary period and beyond. Do you know of any other archives or institutions sharing their content in this way? 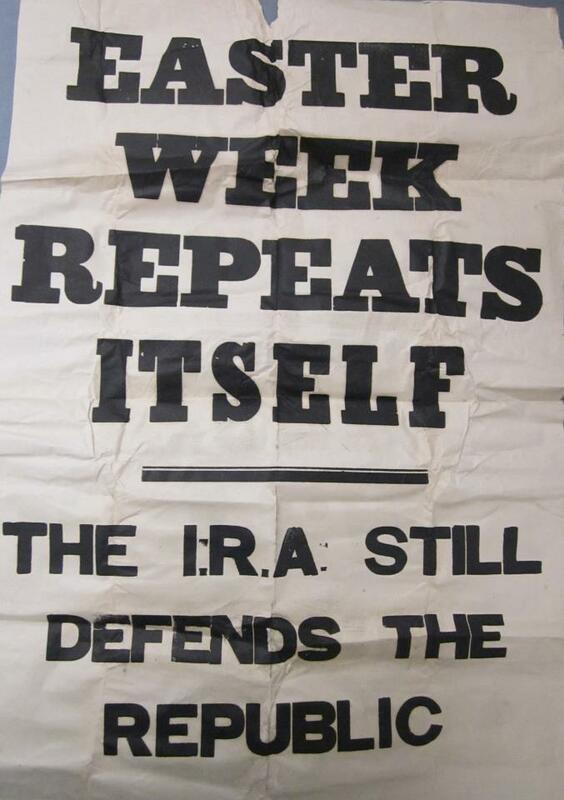 Civil War propaganda poster from the Anti-Treaty side, ‘Easter Week Repeats Itself’. Posted to Facebook by Capuchin Archive. 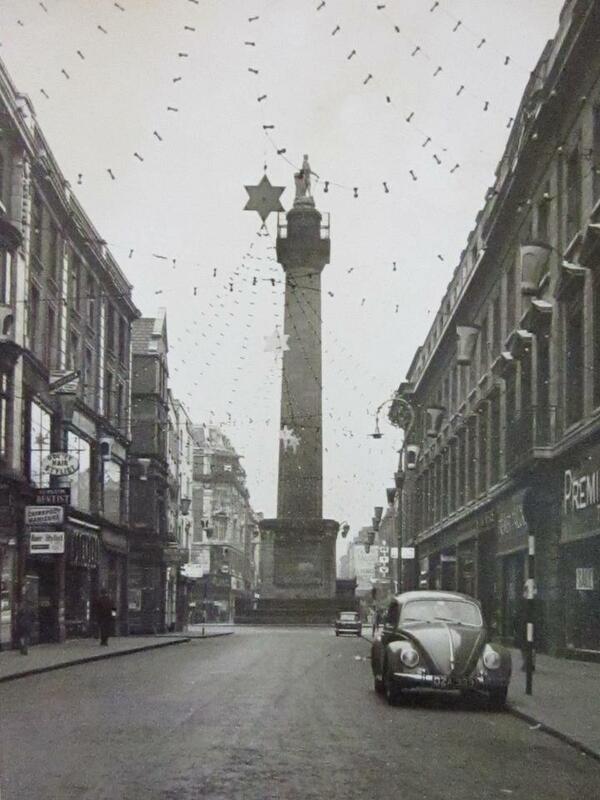 c.1964, a brilliant photograph of Admiral Nelson gazing down over O’Connell Street. Posted to Facebook by Capuchin Archives. 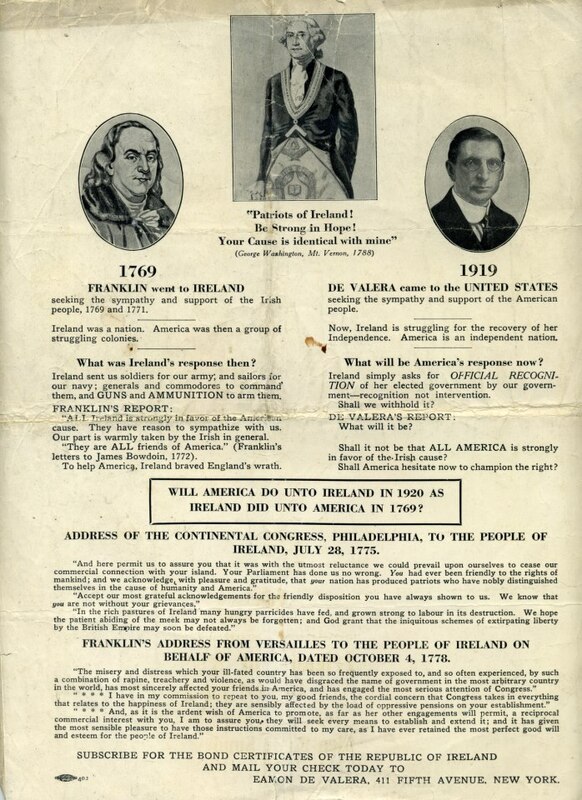 A fascinating 1919 U.S leaflet aimed at drumming up support for an Irish Republic. Posted to Facebook by Capuchin Archives. 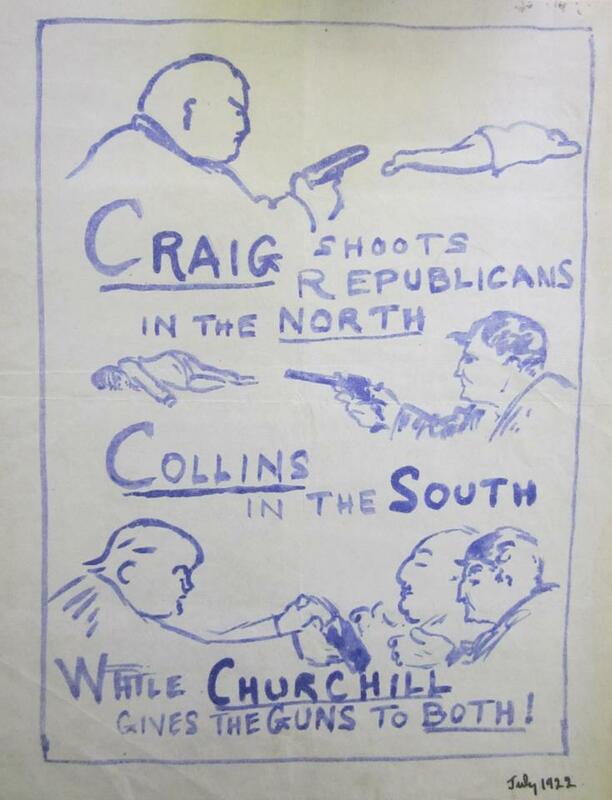 Republican propaganda from the time of the Irish Civil War. Posted to Facebook by Capuchin Archives.